Looking for great apps at a fraction of the price? 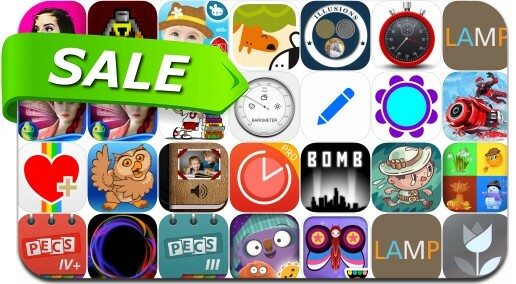 We found 27 iPhone/iPad apps on sale today. Today’s batch of apps on sale includes SIMULACRA, Goodnight Mo, PacificTech Graphing Calculator, Riptide GP: Renegade, Live Focus and many others.